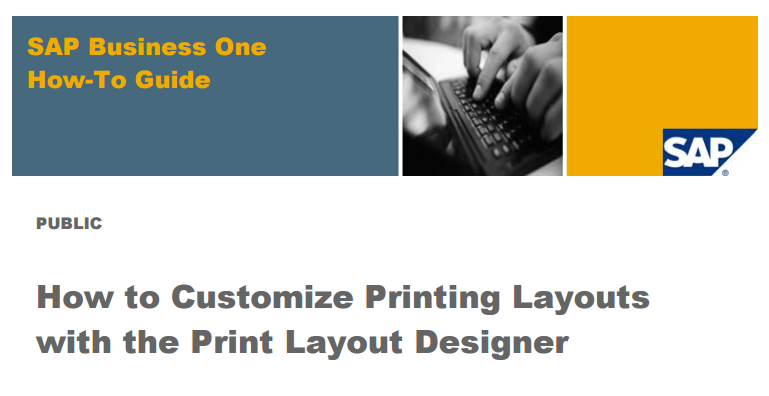 The Print Layout Designer tool lets you modify and customize the SAP Business One default printing layouts according to your requirements. 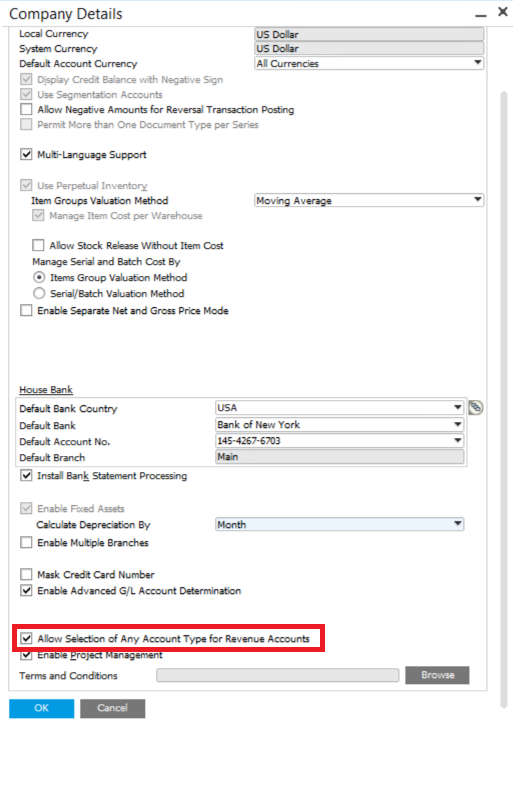 You can set one layout as the default for all or some SAP Business One users and link specific print layouts to selected business partners. 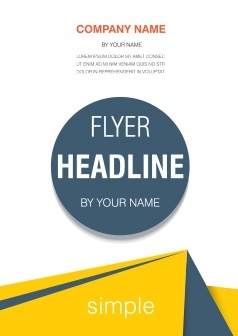 The report talks about the How to Customize Printing Layouts with the Print Layout Designer. Click the photo and download it!